Today … “On Saturday, May 19th from 2:00 PM-6:00 PM, the The Alpenrose German-American Society of York, Pa will have their Maitanz at the Resort under a tent with the lively music of Maria and John from Columbia, Pa. playing German and American tunes for your dancing pleasure. There will be snacks, beer (21 yrs. ), and soda included in the price of the ticket. Tickets are still available at the door, $15.00 for adults, $7.50 for students and under 10 yrs free. A Brat truck will be available at a reasonable cost for the craving appetites. “Our next event is the highlight of our summer meetings. A very special bus trip will take place on Friday, July 20, 2018 to Washington, D.C.to three locations. The first, is the German-American Heritage Museum dedicated to the German-American connection, a fabulous lunch at the ‘Cafe Berlin’ then culminating the trip with a special tour of the German Embassy where we will meet with a diplomat for a short question and answer session. The club has a few seats left for this trip, so if this fits your schedule and profile, please call Barbara Ann de Leon (717) 428-2210. American Treasures: The Gottdenker Collection | One Man’s Collection Becomes One Museum’s Treasure. On exhibit through December 2018. Included with Museum admission. 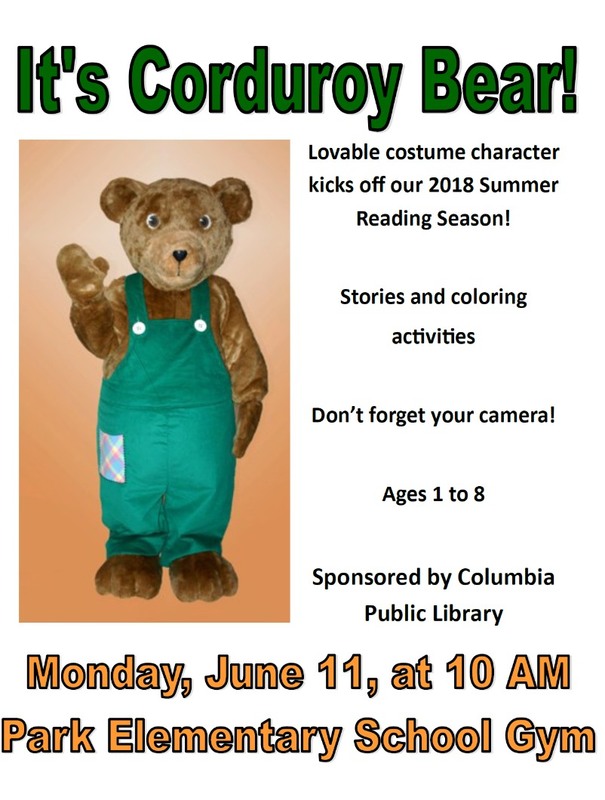 See other Columbia Public Library June events here.